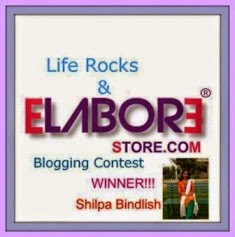 Remember I had reviewed two awesome products from Ethicare Remedies. The LIPZ one that provides wholesome nourishment for lips and Hydrofil Lotion that leaves skin soft n moisturized. 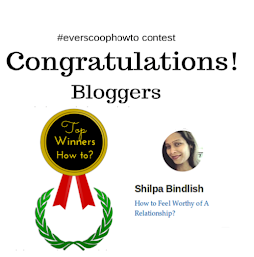 Both these products convinced me about the finest quality of the products and my heart felt really voracious to try some more. 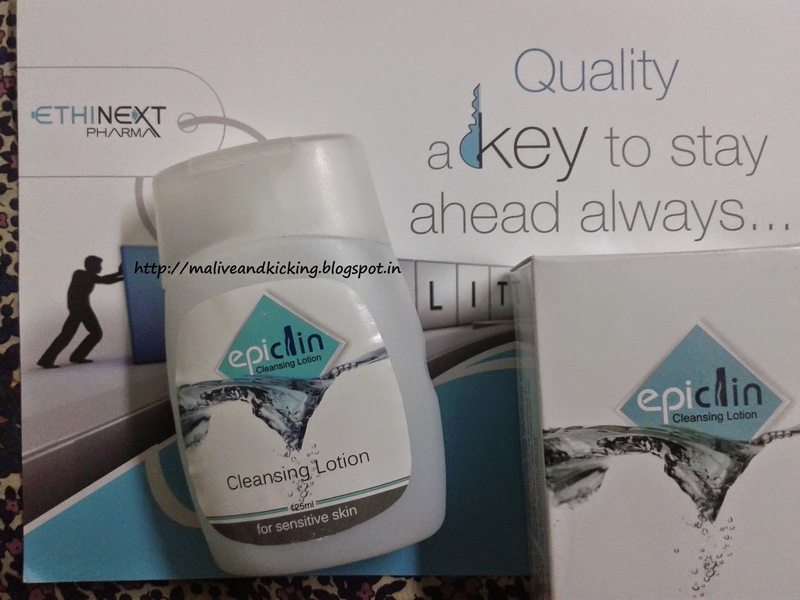 Today's review is dedicated to Epiclin Cleansing Lotion from the Cleansing range of Ethinext Pharma. Ethinext Pharma is the Pharma division of Ethicare Remedies and is the cosmeceutical company truly dedicated to dermatology and cosmetology. 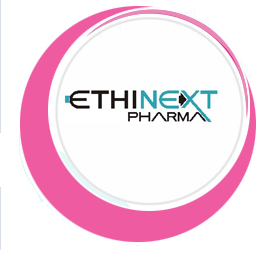 The ethical approach to promote innovative products to public in consultation with renowned dermatologists, cosmetologists and plastic surgeons has brought ETHINEXT PHARMA into existence. Epiclin lotion is a gentle cleansing formula specially designed for sensitive skin that can complete our daily skin care regimen. The Epiclin comes bottled in very simple looking sturdy plastic packing and contains the liquified lotion of apprx. 125 ml being offered at a price of Rs 139. The shelf life is 3 years from the date of manufacture. 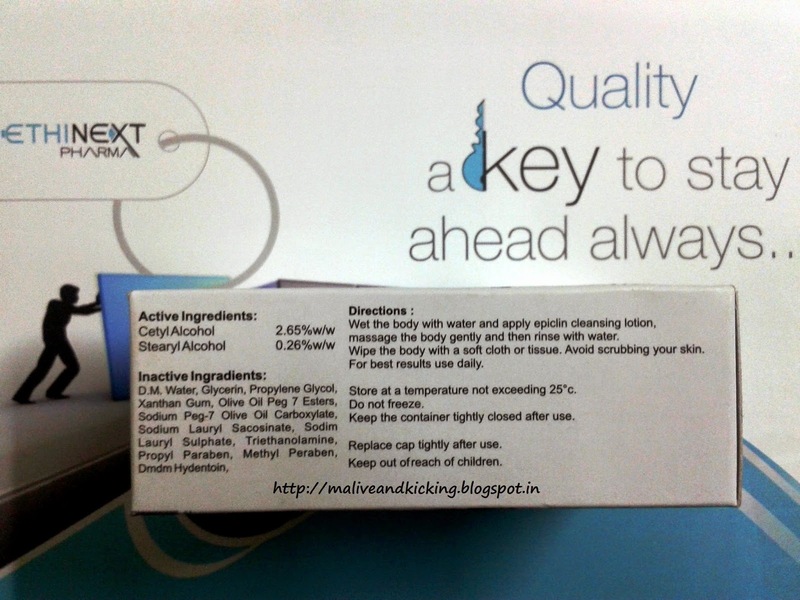 The bottle is encased in cardboard packing which prints every possible details regarding ingredients, its proportions, usage instructions, storage instructions etc. The first thing as I opened the flip cap of the bottle with my thumbs was to sniff to check what kind of fragrance does it has... failing to smell anything, I got it cross-checked with my hubby if he could smell anything... But no, the lotion has been created not only for sensitive skin but also for sensitive noses ;) I mean the Epiclin is a fragrance-free lotion that is a boon for people who avoid having aromatic skin care products due to various reasons. Next curiosity was to see the lotion color so I pressed the bottle and took out few drops on my palm. Oops, the runny lotion of thin consistency has no artificial colors, but just translucent white shade. 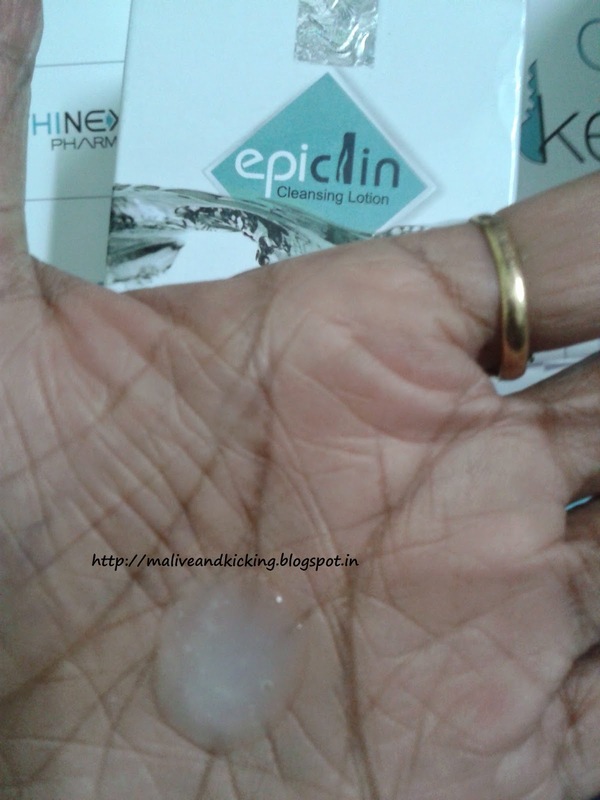 How I used the Epiclin Lotion? Following the usage instructions on the pack, I made the body wet and started rubbing with soft hands by applying required quantity on the wet parts. Even after few seconds, I noticed no foaming at all. Oh Gosh!! I felt blessed.. I had been genuinely wishing a cleansing lotion that is foam-free and comes off easily. And I had got one suitable one for me. Infact, there is no need to rinse off the lotion by splashes of water, just wiping the body with soft damp cloth tissue can do the needful. Those who feel that being soap-free formula won't be able to cleanse the impurities, I tell you this lotion has properties to remove all the dust n grime that weather, surroundings leave on your skin. The lotion can even double up as a great makeup remover if it is used to wipe of eye n lip makeup with a cotton swab. I can safely recommend to apply it before going to the bed as night cleanser. 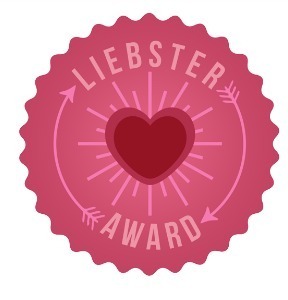 My skin felt no tightening, stretching or inflammation. It didn't leave my skin as stripped as foam washes do, rather a smooth touch could be experienced after the usage. In short, this is a "kind-on-skin" product you can fault about. 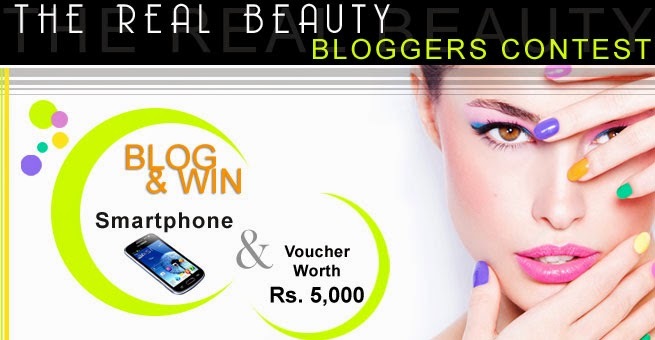 suitable for all skin types spl. sensitive skin. 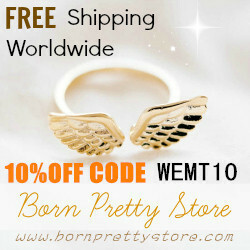 as mild as ideal for baby skin. can treat epidermis or other skin problems. freshen up the skin by deep cleansing capabilities. I personally wish to have some sort of natural fragrance that can soothe the senses for some time when one applies it. 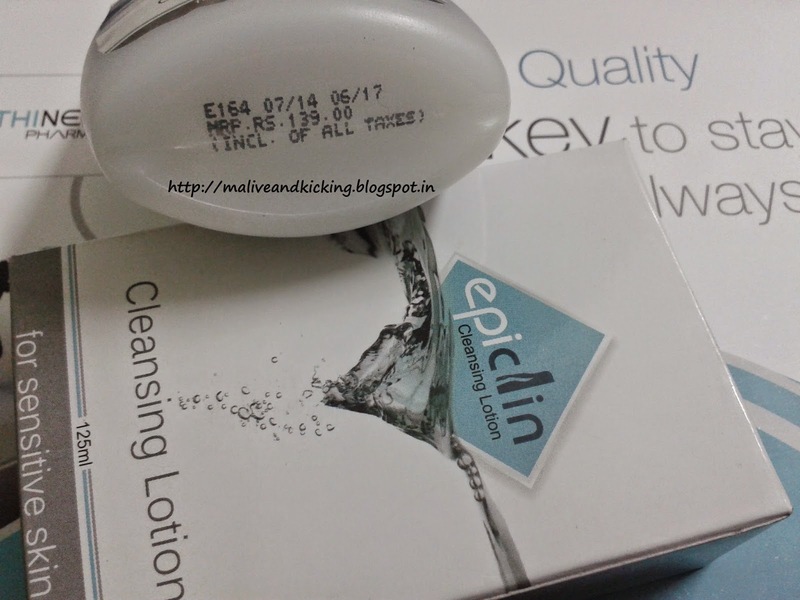 Epiclin Lotion will refresh, deep cleanse and disinfects skin’s surface to give you thoroughly clean skin and will prevent future skin problems too. People with overly dry skin type can follow it with a layer of moisturizer or night cream for best result. Goodbye Road Race, Goodbye Road Rage.